Currently listening to Adele | Hello. I do not have problematic skin, asides from these imperfections I’m really okay with my skin and how it looks. 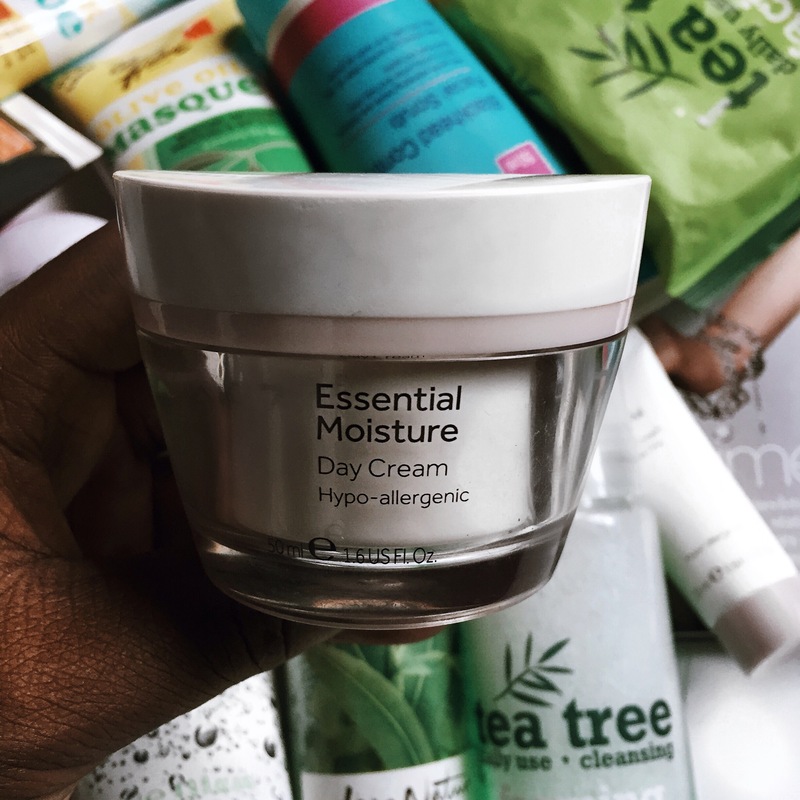 Lately, after getting sent products from beauty brands, being influenced by my sister and generally just growing into a lady, I’ve developed love for beauty brands especially skincare products and in today’s post I’d be sharing with you my very affordable skin care routine. CLEANSING : It’s always advisable to always start your routine on a clean skin I was using this facial cleanser before but because I’m in the phase of trying different products to see which works for my skin, I’m now using the Tea Tree foaming cleanser for daytime (costs : 1300Naira) and the Beauty Formula charcoal cleanser (costs : 1100Naira) for night time. 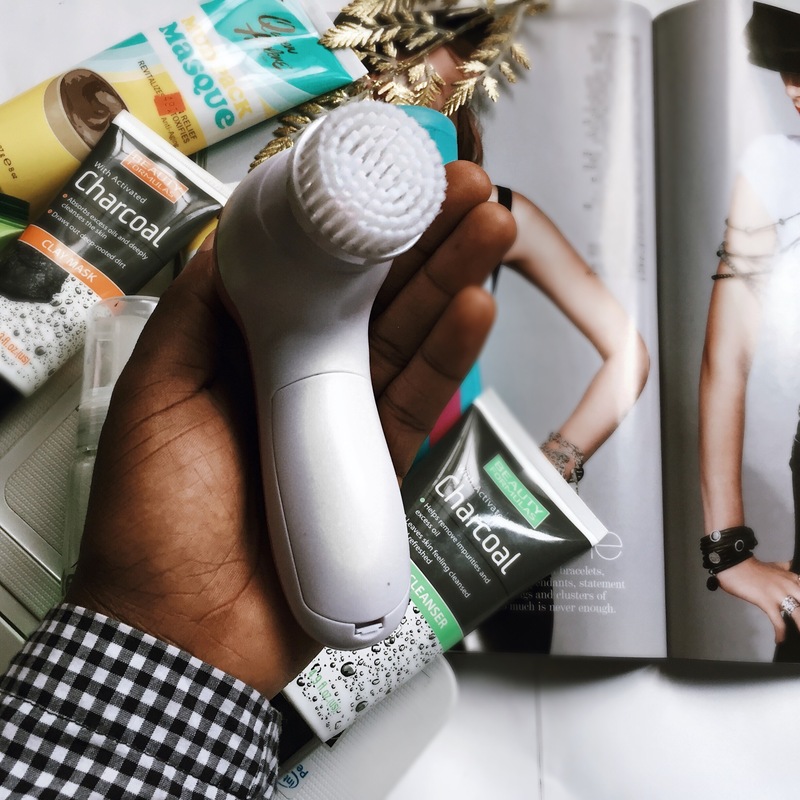 To aid in deeply cleansing my facial pores I got the 5 Brushes in One Beauty Massager (costs : 1999Naira) and I’m liking it so far although I still like using my hands better. 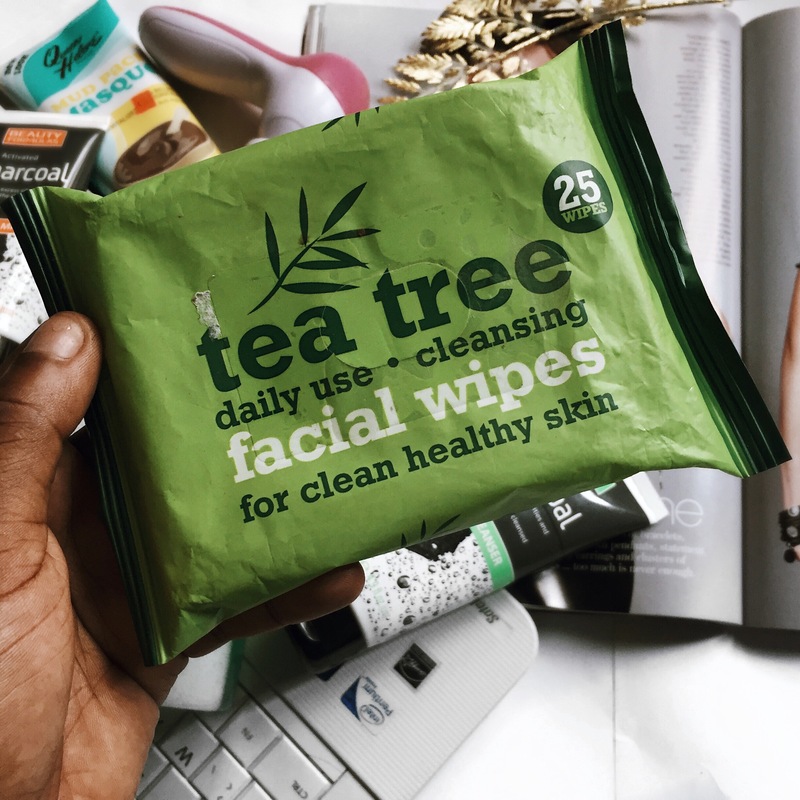 Bonus : I’m currently using the Tea Tree facial wipes wipes (costs : 680) ATM and I love it. EXFOLIATING : Due to being cost effective I decided to try out the Beauty Formula Blackhead Facial Scrub (costs : 999Naira). I’ve used this only a few times and I’m yet to know how I feel about it. *I forgot to take a photo of this but if you look closely at the above pictures, it’s that blue thing you see. MASKING : You might already know how I feel about my large facial pores, so it’s only right I go ham on facial masks after a makeup artist hinted that consistent facial masking can help tighten my pores. 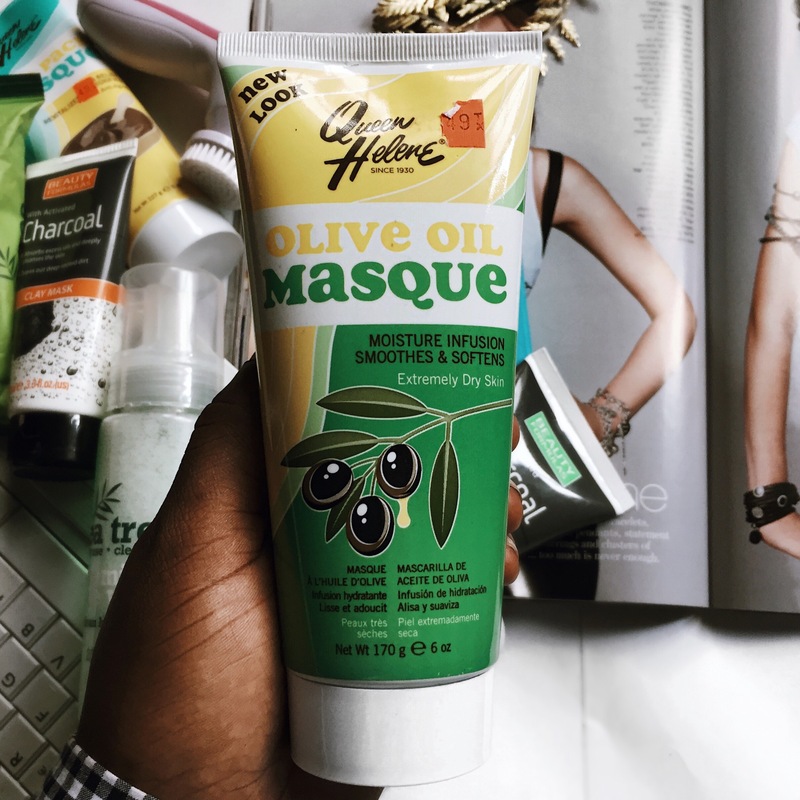 I’ve got the Beauty Formula Charcoal mask (costs : 950Naira), the Queen Helen Julep mud mask (costs : less than 3000Naira) and Olive oil masque (costs less than 2000Naira) with the charcoal mask being my personal favorite. 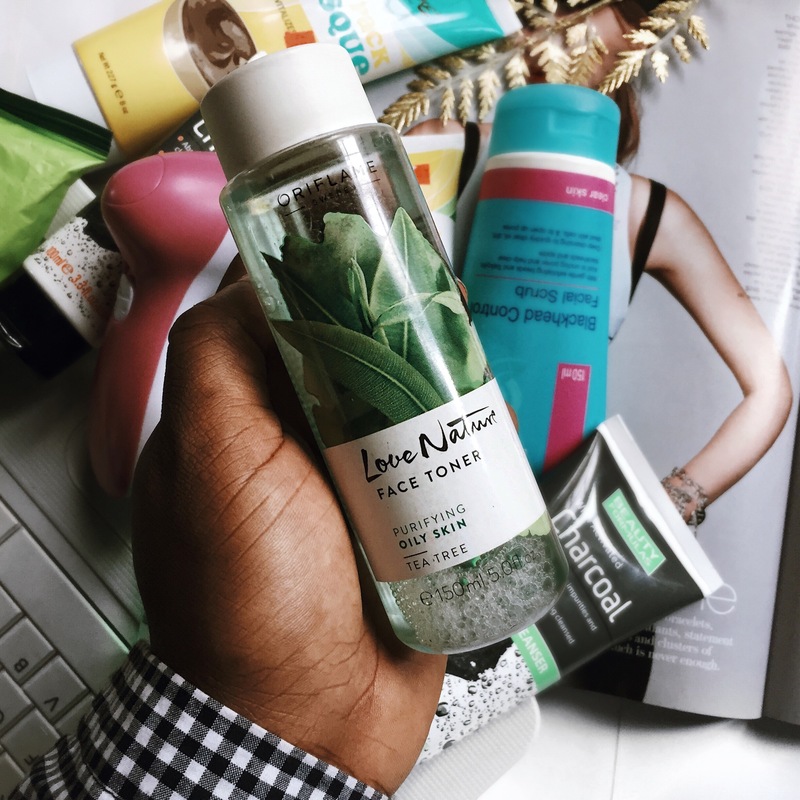 TONER : Got this Oriflame tea tree facial toner (costs : 2200Naira) and I don’t regret it!! 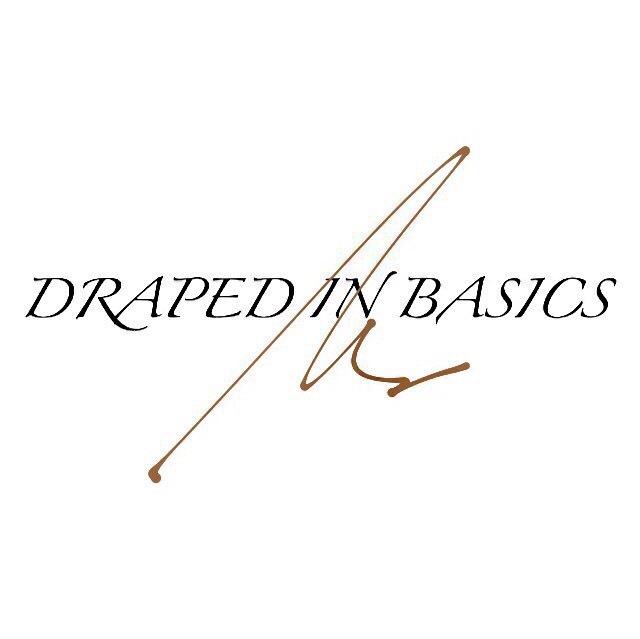 I love the calming feel and natural scent and I’ve also been using it as a makeup setting spray. I don’t necessarily know what a toner does but I love this product. 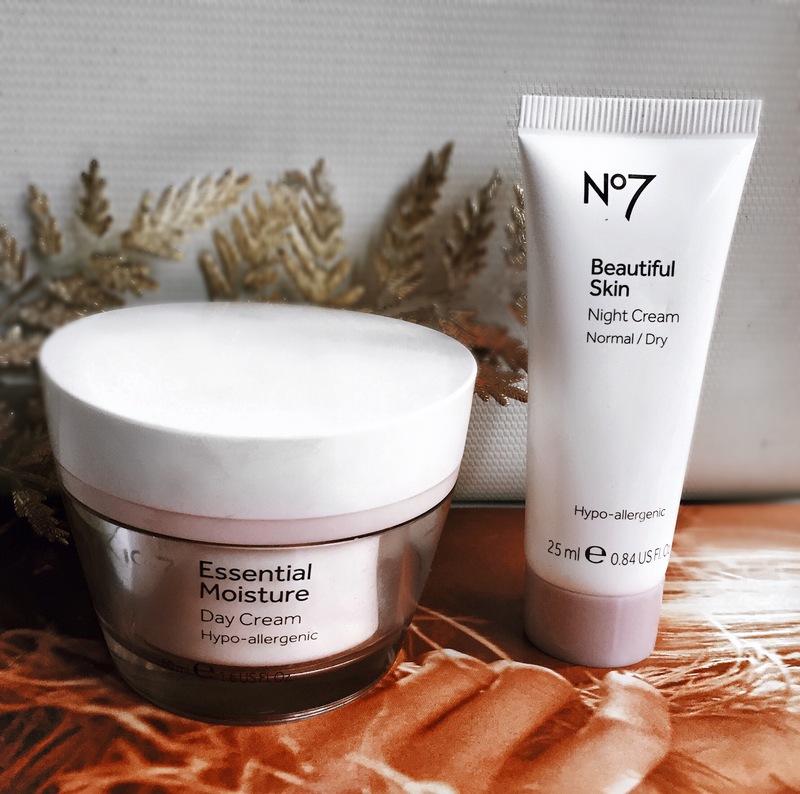 MOISTURIZER : I’m currently using No7 hypo-allergic daytime and night time cream which isn’t exactly affordable especially to how small in quantity they both are but if you borrow them from your mum and never return like I did then it’s extremely affordable as it becomes freeeeeeeeeeeeeeeeeeeeeeeeeeeeeeeeeee. PRODUCTS ARE AVAILABLE ON JUMIA.COM AND EBEANO SUPERMARKET LEKKI PHASE ONE. I know you might be wondering why I don’t just use natural products, truth is they do not work for me or maybe I’m not just patient enough because I hear they take a while to start working for you. If you are like me and have to see results to be consistent at it, I hope you find this post helpful and give these products a try with me. Quote Of The Day : ‘Creativity is a combination of discipline and a childlike spirit’ Robert Greene. I love this post❤️❤️.I love the facial brushes, they’re really good for exfoliating . 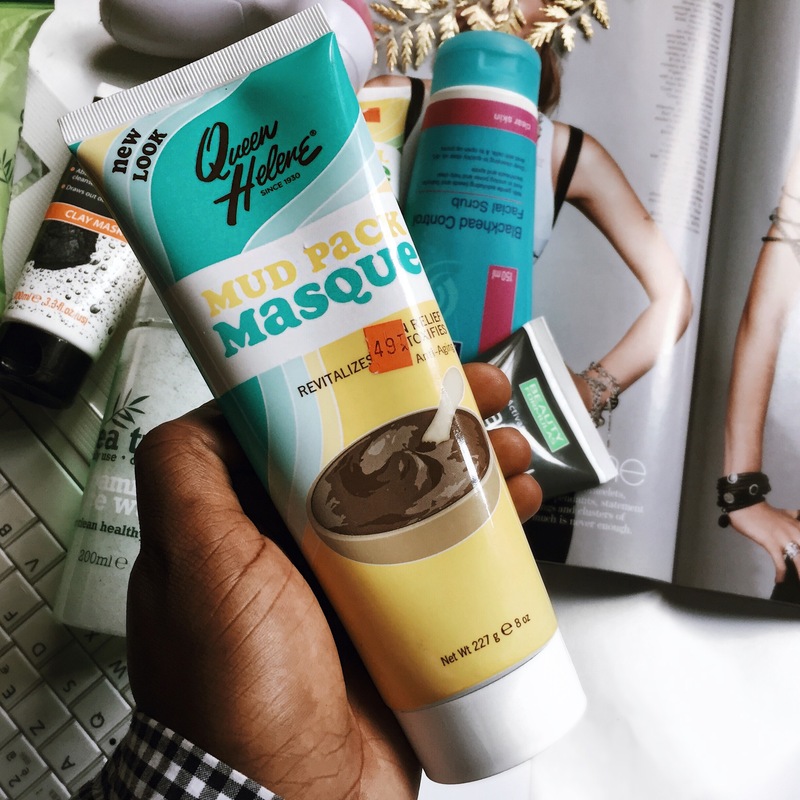 I also use the Queen Helene Mud Masque works well but makes my skin feel dry. 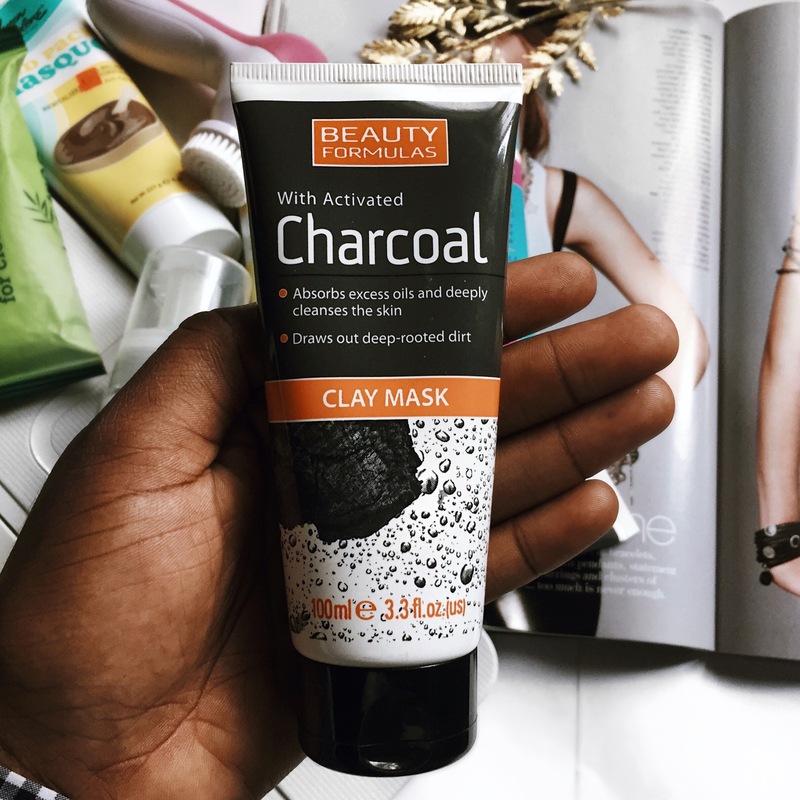 Please did you get the charcoal clay mask from Jumia or Ebeano? Lovely post, please where did you get the massager from? Thanks Ifeoma for this post. I use the Beauty Formular Cocumber exfoliating scrub. Don’t yet know how I feel about it. Just like you, I am on a journey to finding out products that actually work for me. 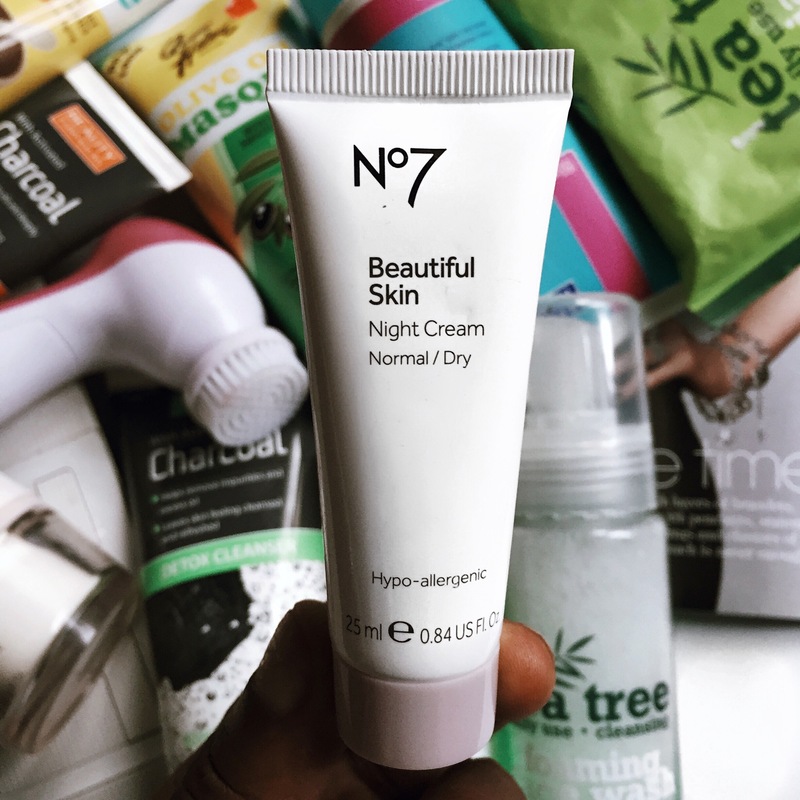 love this post,,…the charcole mask how effective are they? I used to love the Beauty Formular Charcoal mask but it broke me out really badly. Love the Queen Julep mask, best mask imo. I have oily skin and break out at my T-zone a lot! I’ve used the Charcoal mask, scrub and cleanser from Beauty Formulas, and I really liked them, but for some reason when I wanted to restock, all Shoprite branches I went to did not have them anymore😠. Their Micellar Water is really good actually, but I don’t like the Oil- Free Cleanser thingy. I am using the Queen Helene Apricot Mask, but its pretty bleh. I bought pure tea tree oil and use it with my toner, but so far, no great improvement. Before I talk too much, lemme comman be going. Your pictures are so so bomb Miss Ifeoma! And to think I live in FESTAC!? Thank you so much, I appreciate it. 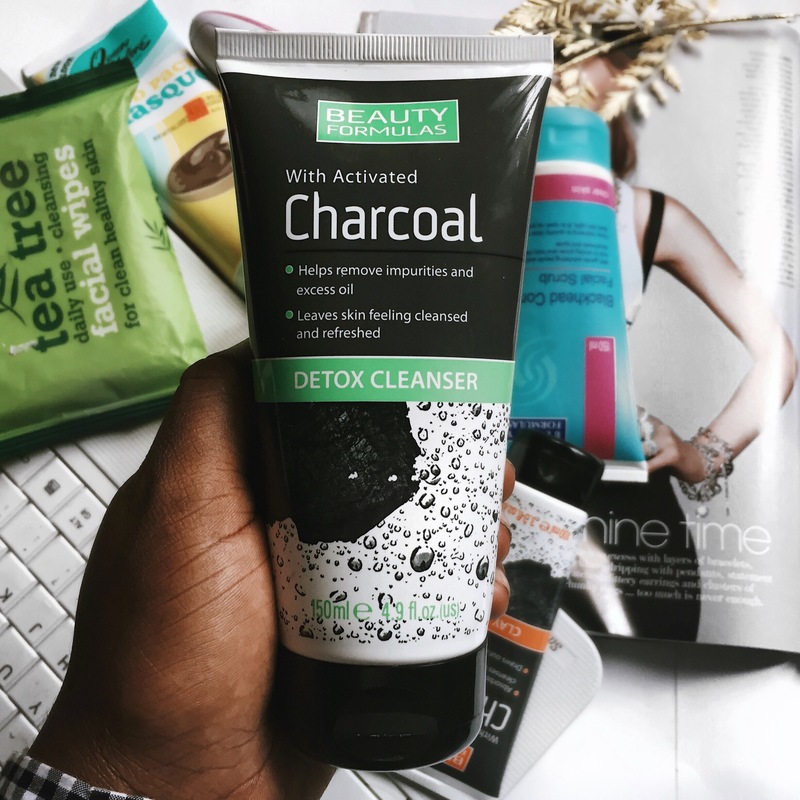 I really like their Charcoal Range, Deep Conditioner and Micellar Water, plus its so affordable. Very detailed review,please where did you get the tea tree cleanser and the oriflame toner? ? 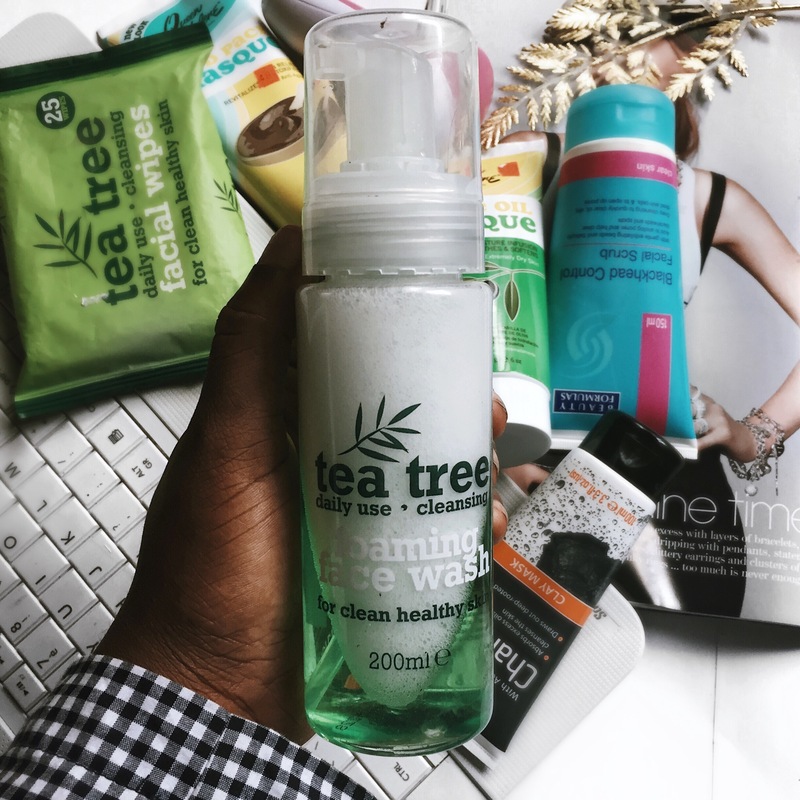 Very detailed review,please where did you get the tea tree face wash and the oriflame toner? ?